Moving to the cloud delivers multiple benefits – lower costs, greater agility and better resource utilisation. Making it possible to rapidly scale resources to support fast-changing business priorities, while achieving cost-efficiencies. But migrating production systems to a cloud environment is a complex and challenging undertaking that requires careful planning. And a deep understanding of the issues involved. Without the right skills or migration strategy in place, you risk compromising the security, reliability, availability and uptime of your cloud environment. Any failure to understand the key migration factors that determine execution success will lead to schedule slips, budget overruns, compliance violations and other disruptions. You need an ‘end-to-end’ process that mitigates risk, delivers predictable outcomes and ensures your digital transformation goes as planned. Fast track and optimise your migration to the cloud We’ve helped many companies migrate tens of thousands of workloads to all types of cloud platforms, with no unexpected costs or security vulnerabilities. Our tried and tested migration services first assess how your systems and applications are being used today, before evaluating your security, integration, dependencies and data migration requirements. We then map this all against the functionality offered by various cloud platforms and providers, providing impartial recommendations on the best way forward. With the discovery process completed, we define the timescales and roadmap for your cloud migration. 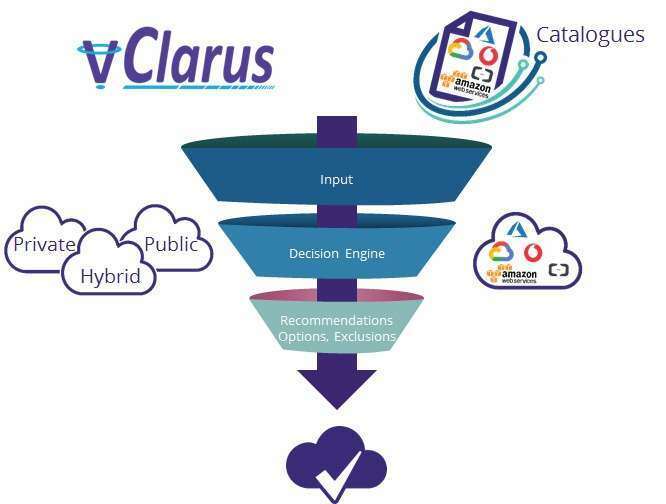 Utilising our vClarus methodology to ensure every stage is sequenced appropriately, and that monitoring is in place to ensure we get you to your new cloud environment with no delays. 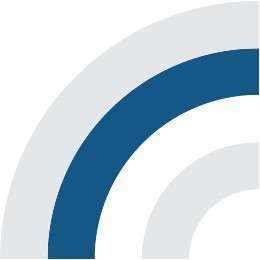 We evaluate the infrastructure, security and compliance requirements underpinning each service, along with all dependencies. Creating a 360-degree view of the IT infrastructure in order to provide realistic recommendations on cloud selection and define a cloud migration road map. Initiating a planned migration of workloads and assets to the cloud, we apply best practice processes and tools to get you to your desired state. Alongside addressing key issues like service availability and security, we undertake constant monitoring and testing of the new environment. Optimising and right sizing your cloud resources for maximum efficiency, performance and operational costs. 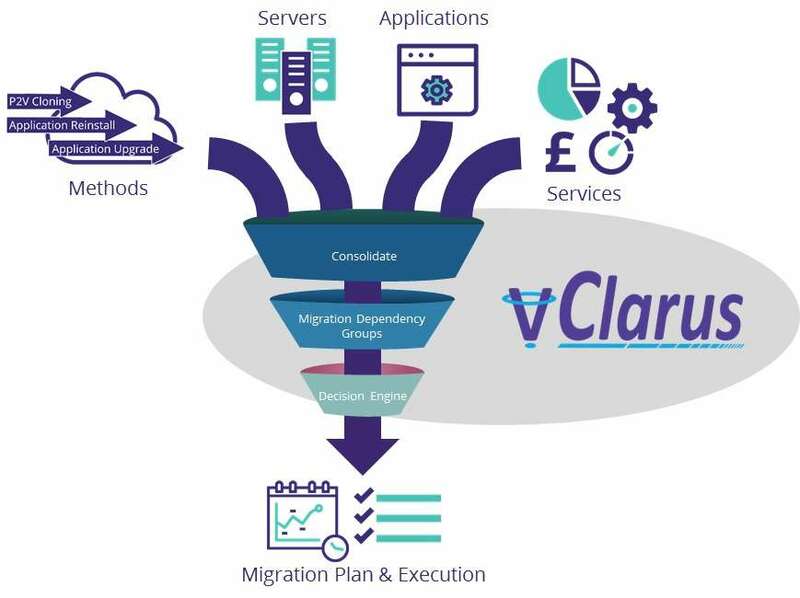 Bell's vClarus platform maintains compliance throughout the migration process, providing a single depository for the data, avoiding multiple data points with conflicting information and speeding up the transition, reducing risk and cost.